In social and civic structures, Kolkata is showing a rapid growth at the moment. From an investment point of view, the city of joy is a wonderful choice. Also, if you are looking for a new home for your family and yourself, this city will certainly not disappoint you. 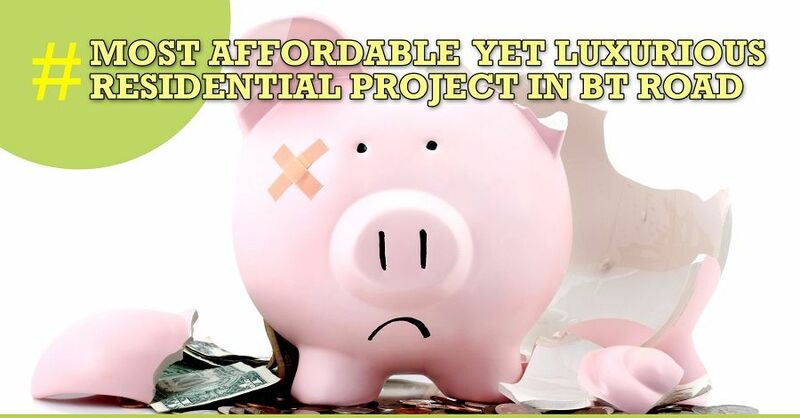 Are you looking for luxurious properties within your budget? StarOm Millenia is definitely worth considering. This property is the brainchild of the StarOm Realty group and they have left no stones unturned to truly lend this residential project a sophisticated and modern-age look. State-of-the art gymnasium equipped with all the equipment that you need to work out and stay in shape. A gym with experience trainers will definitely motivate you to stay fit and healthy! Air-conditioned banquet hall where you can celebrate birthdays, anniversaries and all other kinds of occasions and festivals. AC indoor games room where kids, as well as, adults can enjoy playing games all year round, irrespective of the whether being sunny or rainy. Swimming pools for kids and adults so that pool-time fun is always on. Badminton court for all the sports freak. High-speed Wi-Fi connection so that you can continue all your video chats, work meetings, games and just stay connected to the world at large. Car parking space because your high-end vehicle deserves a classy place. 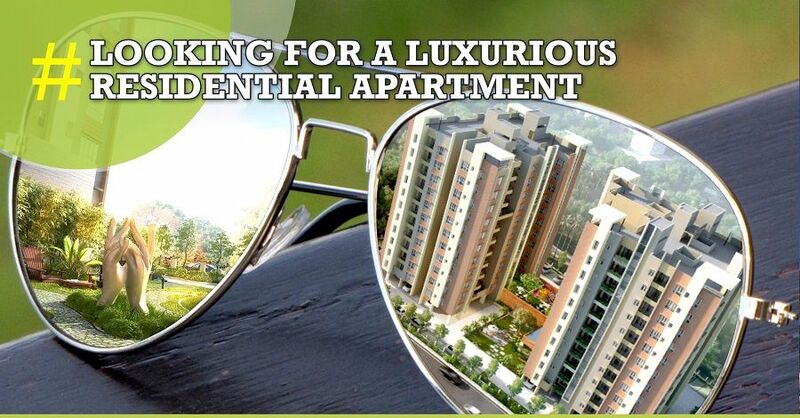 In addition to these facilities to make sure that you get to maintain a high standard of living and impress all those who you invite to your new home, StarOm Millenia also takes care of your safety. This high-profile residential project has CCTV surveillance all day long so that you can get a good night’s sleep. StarOm Millenia beckons each one of you to come and indulge in the elegance, refinement and swanky lifestyle that this residential project sworn to offer. And the best part is that you get all of this without breaking your bank! Do not let this opportunity slip away. Hurry up!